Bob Piva Roofing was founded by Bob Piva Sr. in 1963 and is still in the same Escondido, California location that we started in all those years ago. Nobody stands behind their work longer than us. We are the sure thing. 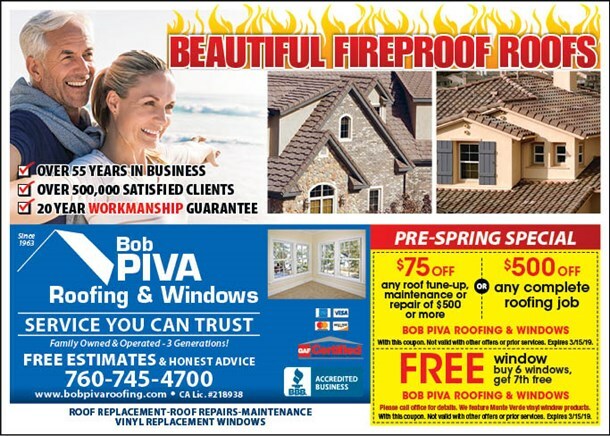 Take advantage of the current roof and window SPECIALS at Bob Piva Roofing. Escondido, San Marcos, Carlsbad, Oceanside, Vista, Rancho Bernardo, Poway, Encinitas, San Diego & the surrounding areas. We at Bob Piva Roofing & Windows can help you choose the wisest home construction options to maximize your homes’ beauty and energy efficiency. We’ve been providing the highest quality roofing, windows, and insulation products and service to our neighbors and customers for over fifty years. We look forward to meeting you. 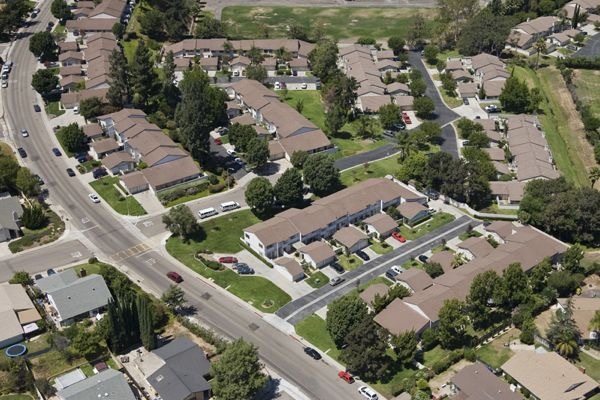 Contact us for details about Roofing San Diego. Bob Piva Roofing Company was founded more than 50 years ago by Bob Piva Sr. and we are still in the same location providing the same great service. 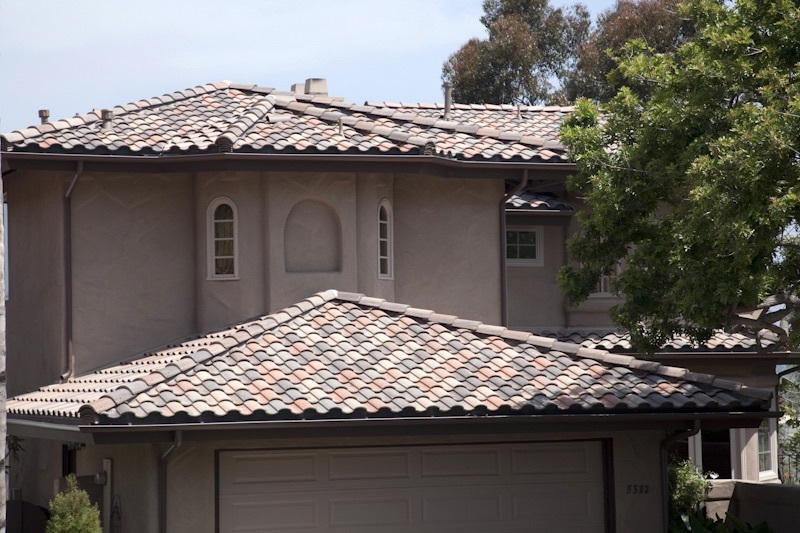 Over the years, we’ve become the trusted name for roofers in Southern California. We have the expertise, manpower and the knowledge to install, replace or repair all types of roofs and are here to provide you with a new roof or roof repair for your home, your commercial building or your multi-unit association. In addition to our roofing services, Bob Piva specializes in replacement windows. It’s a perfect fit for us since all replacement windows need to be installed by leak specialists and come with long term factory leak free warranty coverage. With Bob Piva Roofing, you’ll never have to worry about licensing or insurance. We are fully licensed and insured for your protection as well as an accredited roofing contractor with the Better Business Bureau (BBB). Don’t hesitate to give Bob Piva Roofing a call at (760) 745-4700 or visit our North County location at 1192 Industrial Ave, Escondido, CA 92029.